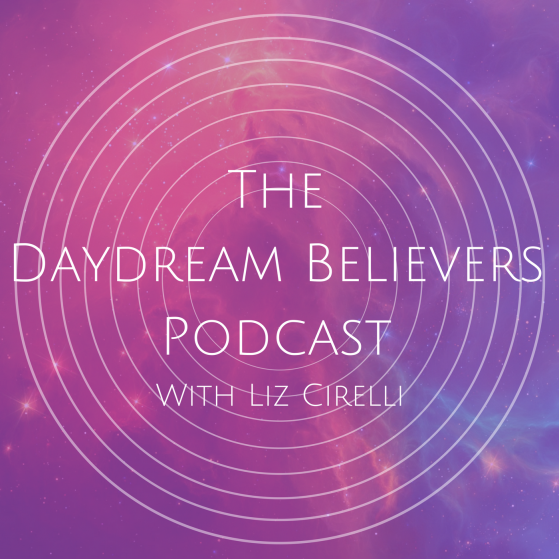 Awesome Angela Mastrogiacomo, founder of Muddy Paw PR, answers questions from members of my Daydream Believers coaching community about all things PR! Muddy Paw is a tireless, thriving, spirited force with a desire to promote the people and companies they believe in. Not only that, but they aim to constantly challenge the status quo in an effort to change not just the careers of those they work with, but the industry as a whole. What made you decide to get into public relations and how did you form the relationships necessary to realise your vision? What’s the best way to build a relationship with PR people and how should I approach my first contact with them? How can a PR campaign improve reach for a startup artist? Is it better for an artist to be focused on a single platform or to be available everywhere to meet as many listeners as possible? Does the number of plays a track has influence its impact on a streaming media platform and how best should we balance this requirement against reaching more listeners/fans? In the absence of a PR budget, what can a creator, acting as his or her own PR agent, do to spread the word about their projects beyond their email list and social media contacts? I struggle to maintain a FB page, twitter page, Instagram account, etc. What’s the best way to maximize building a following with limited time and resources? How can I be more attractive to PR agents to get represented? I also struggle to manage social media entirely by myself, and would appreciate any advice on how to grow my network on Twitter in particular. How do I reach the people with big money – and how to get them to invest in you? The article Angela mentioned about branding can be found on Soundfly. It is entitled: Don’t Be Boring: A Musician’s Guide To Branding. Simon Sinek’s TED talk is called Start With Why. Shadow Of Whales is the independent band that are building their profile really successfully.